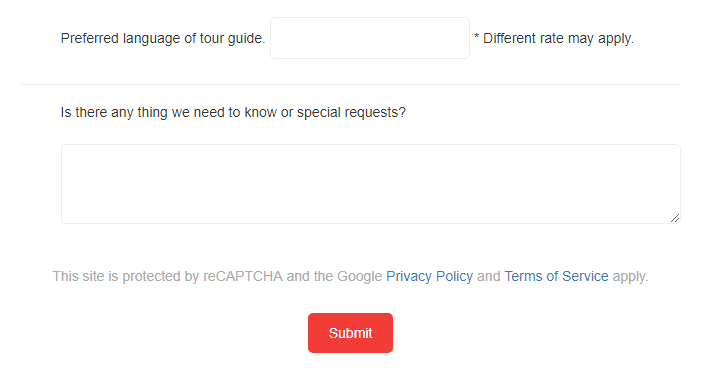 According to Google reCAPTCHA's FAQ page, it says, we are allowed to hide the reCAPTHCA badge if we clarify the following text on the pages where we use reCAPTHCA. It is a very important thing we need to do to avoid breaking the rules. 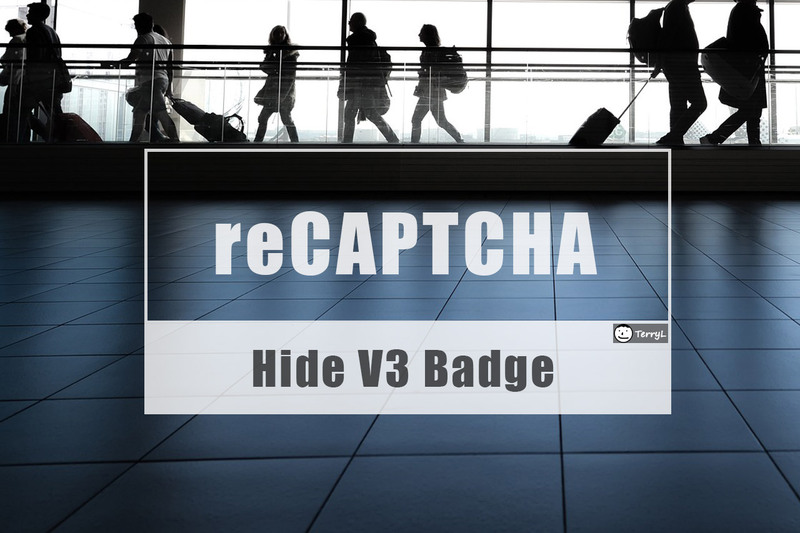 The way to remove reCAPTCHA V3 Badge is very simple, just to the following code in any location of your web pages. Or put the CSS code into your CSS file. It turns out to look like the screenshot above. A self-taught programmer since 2007. In my early career (before 2007), I did a variety of different jobs, such as graphic designer, stockbroker, real-estate agent, and ever sold fried chicken at night market, and so on. After years had gone by, finally, I ended up found my true passion in programming world, and that's where I am.